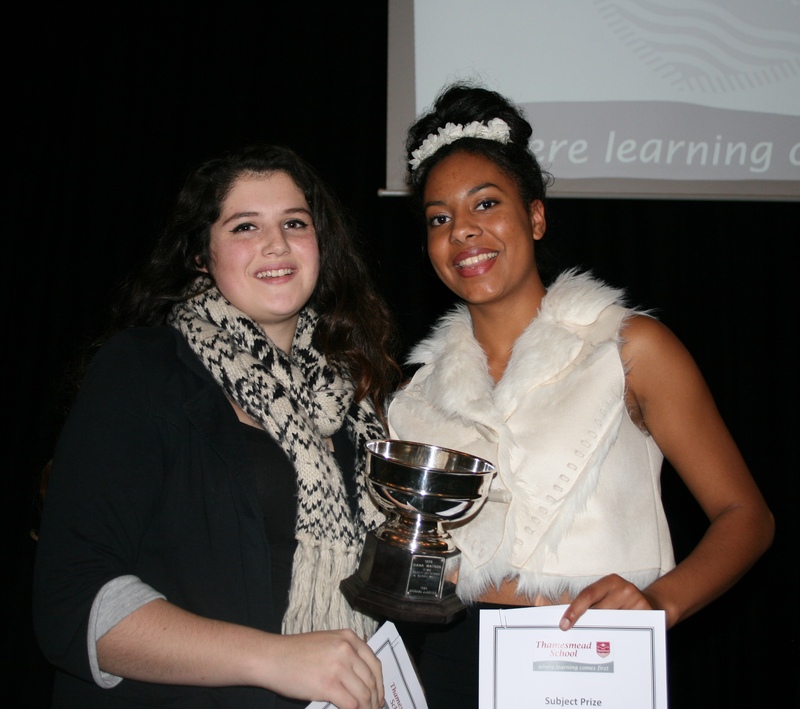 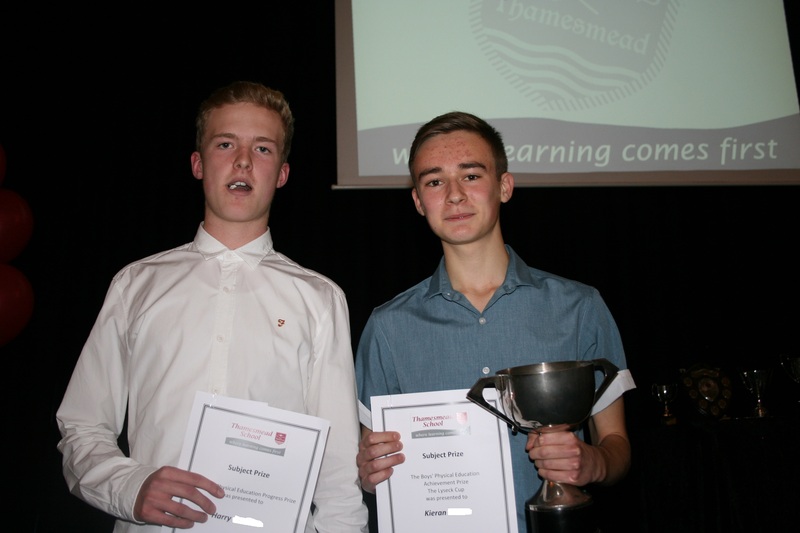 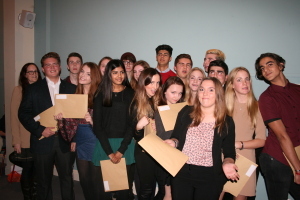 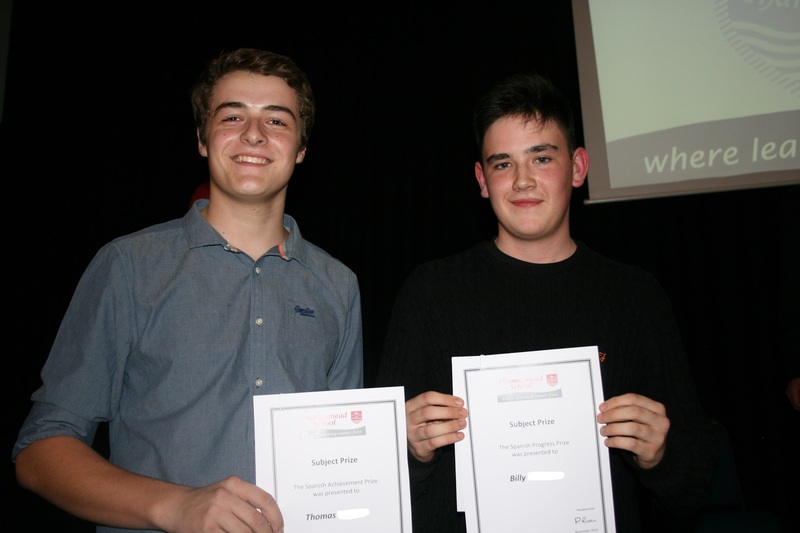 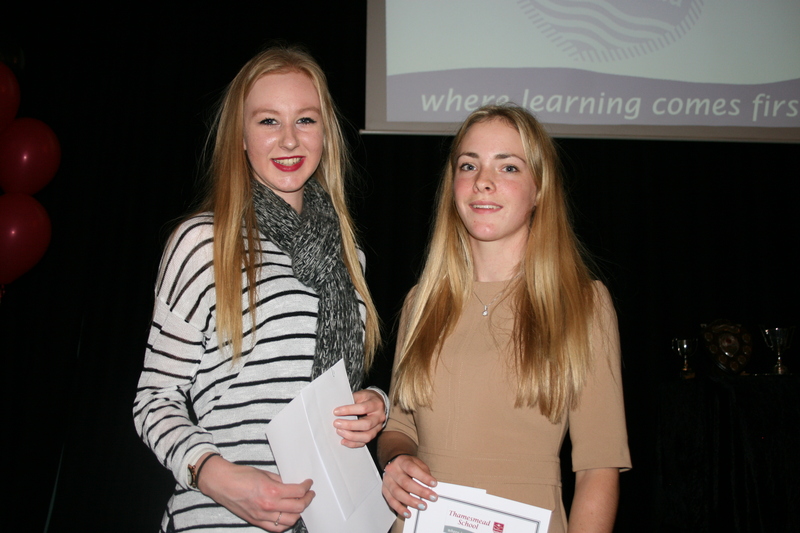 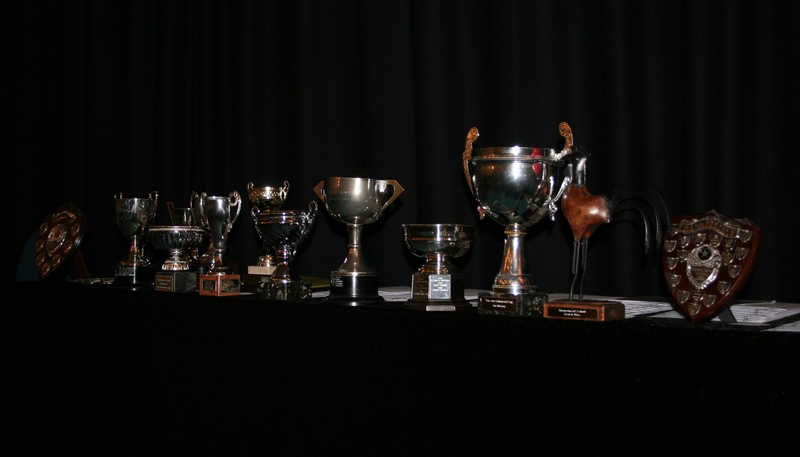 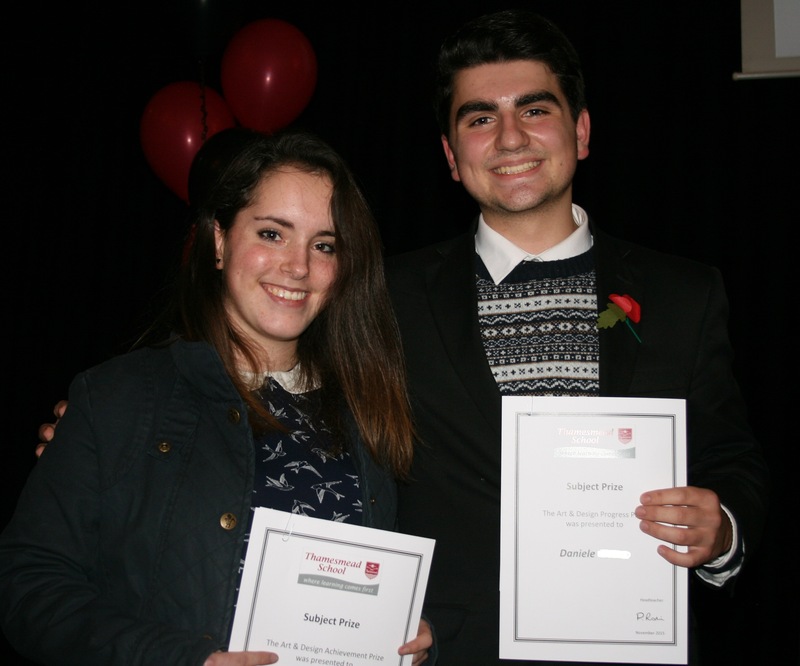 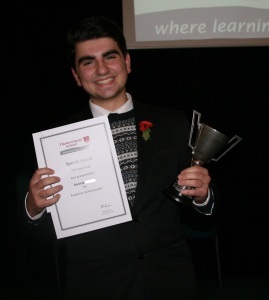 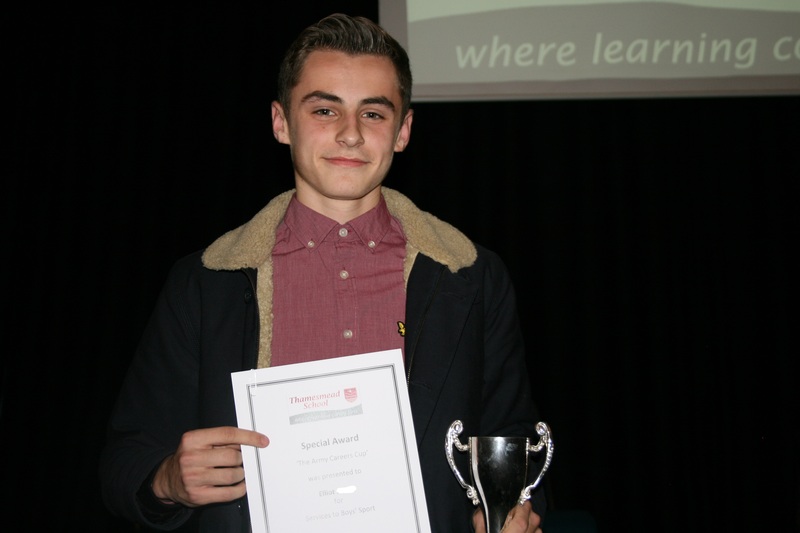 On 12th November we welcomed back our 2014-15 Year 11s to collect their GCSE certificates at our Annual Presentation evening. 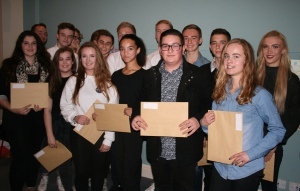 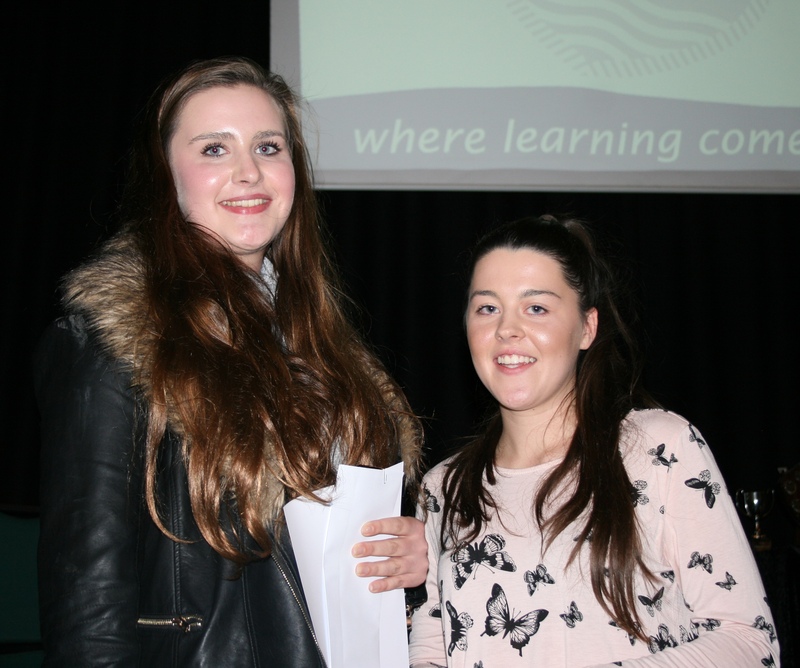 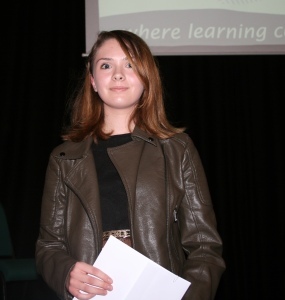 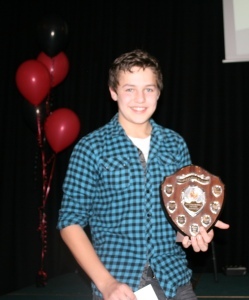 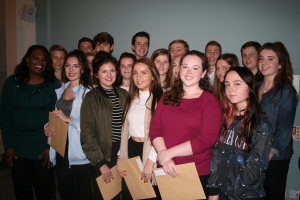 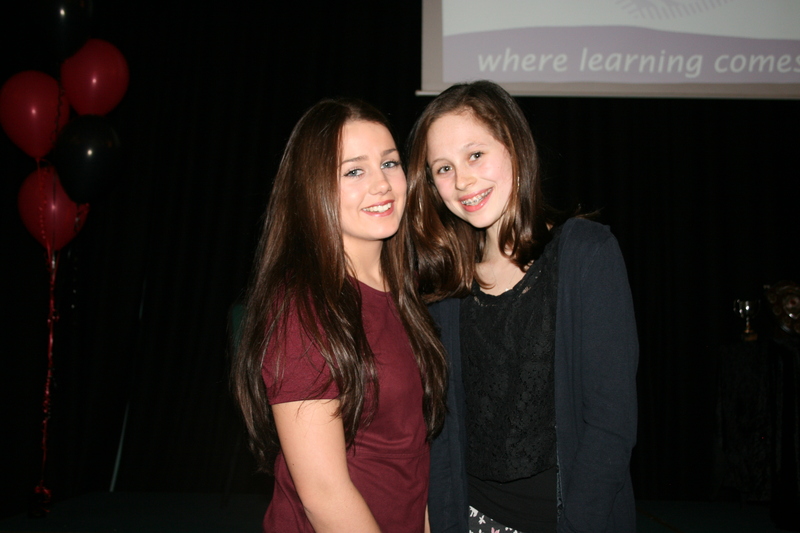 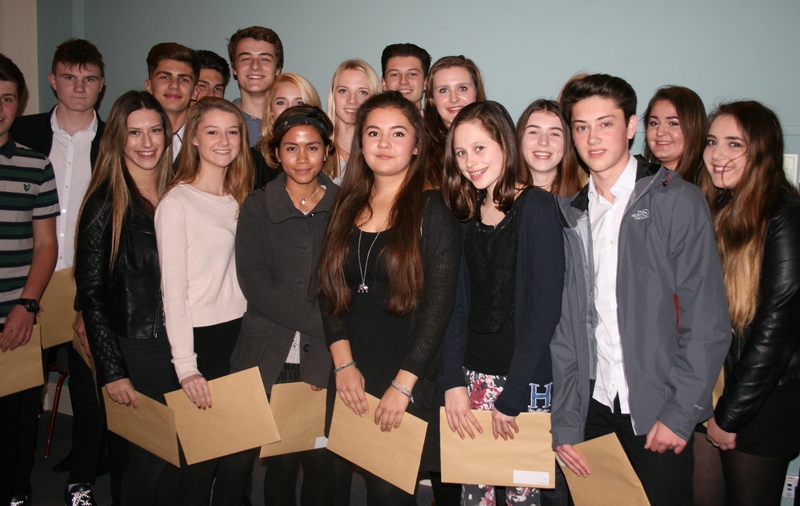 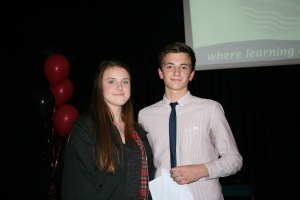 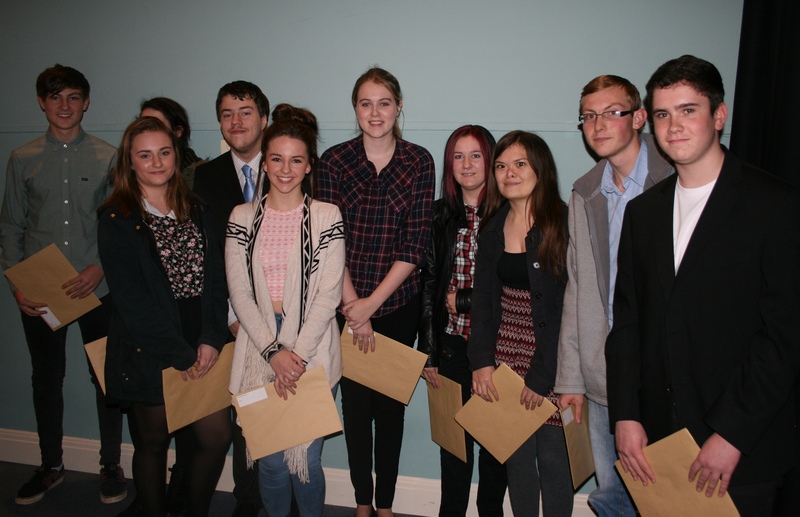 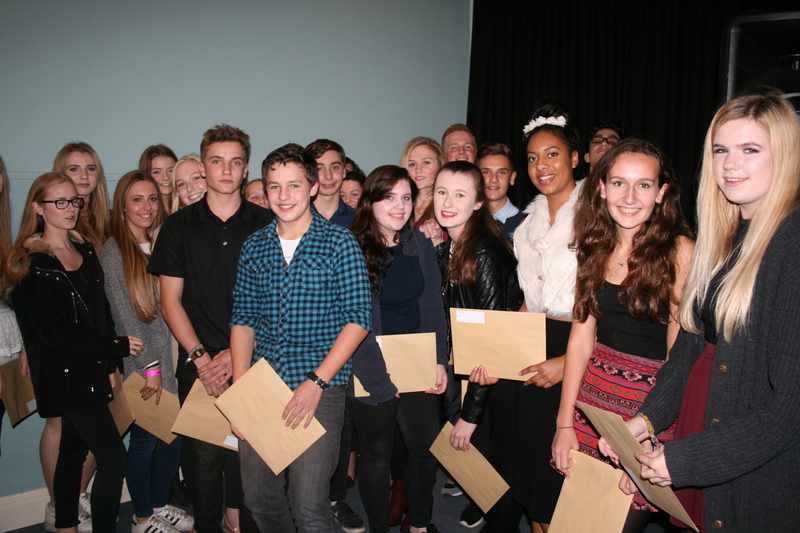 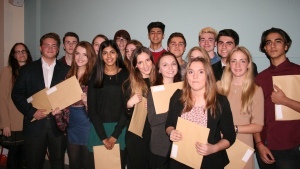 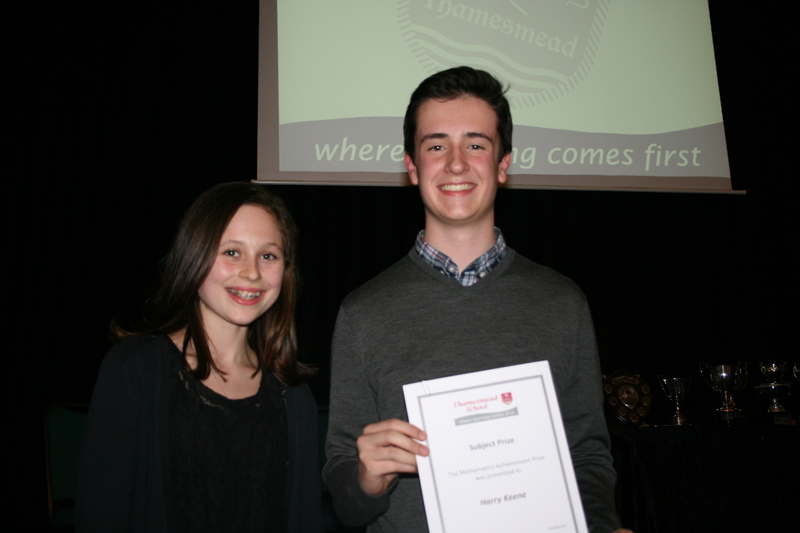 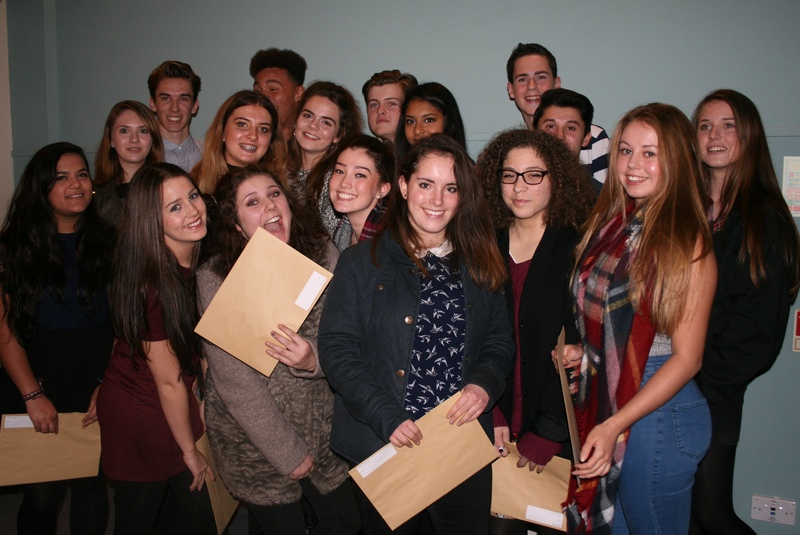 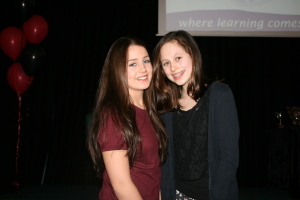 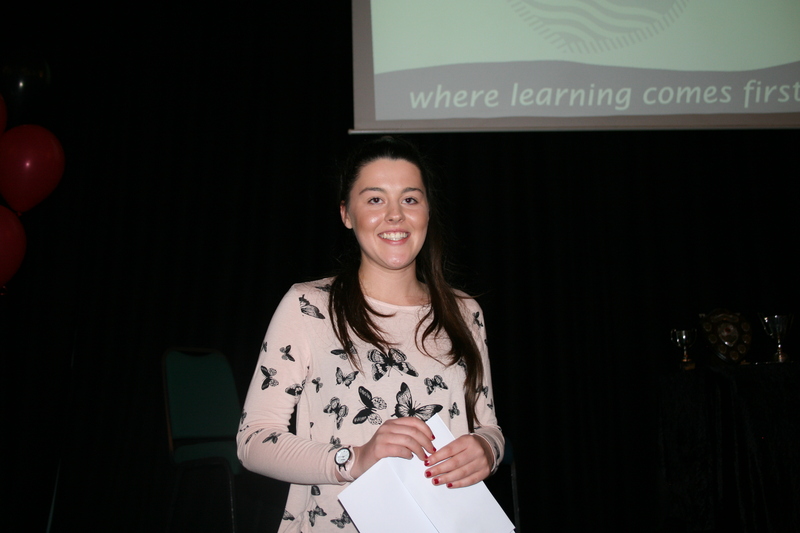 Families joined students as they collected their certificates with their former tutor group classmates. 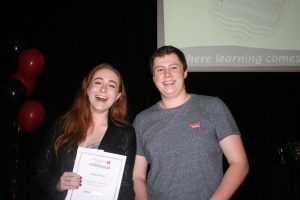 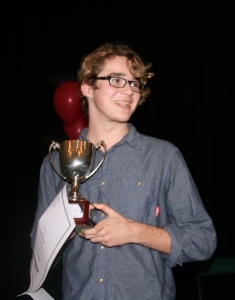 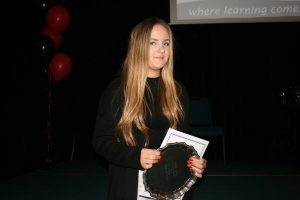 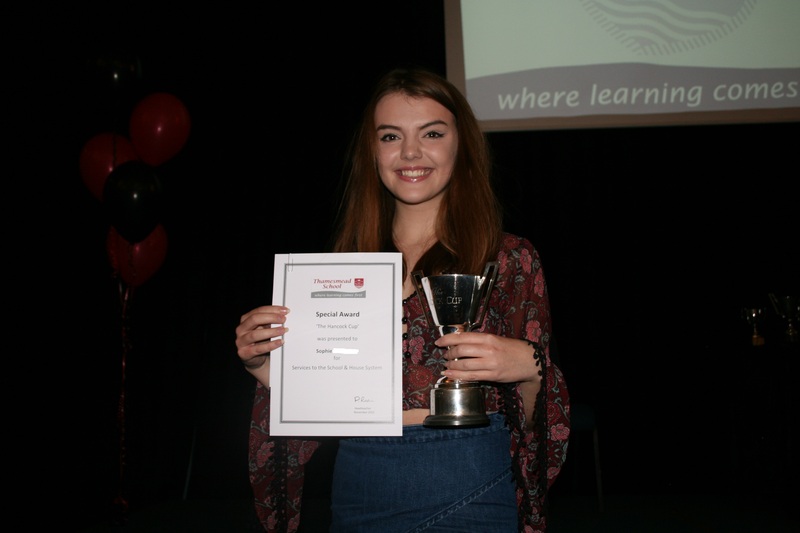 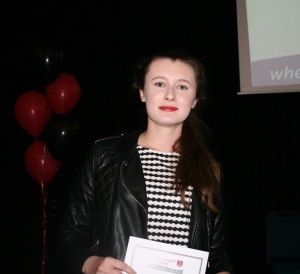 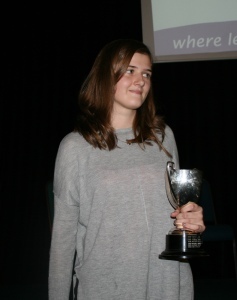 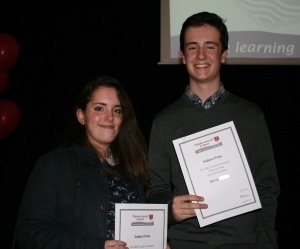 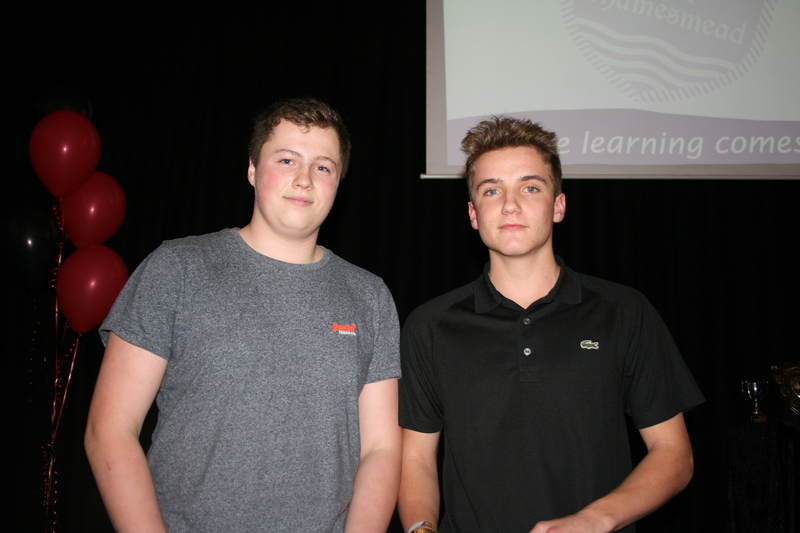 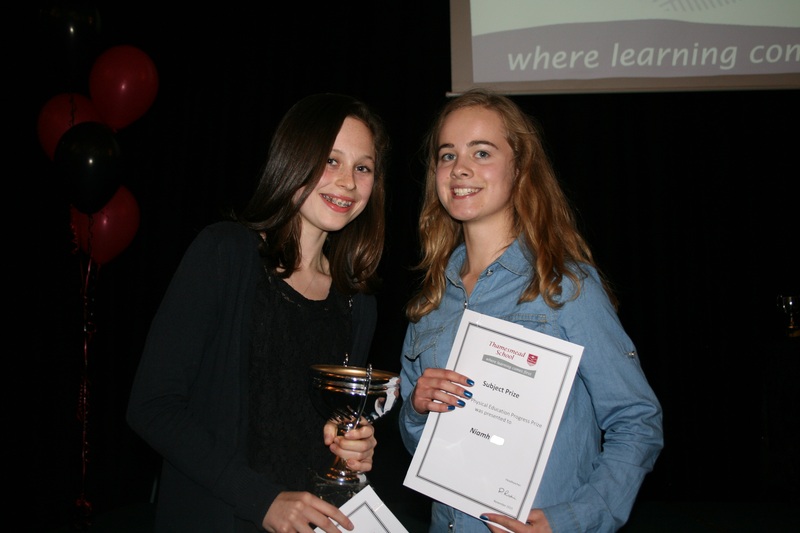 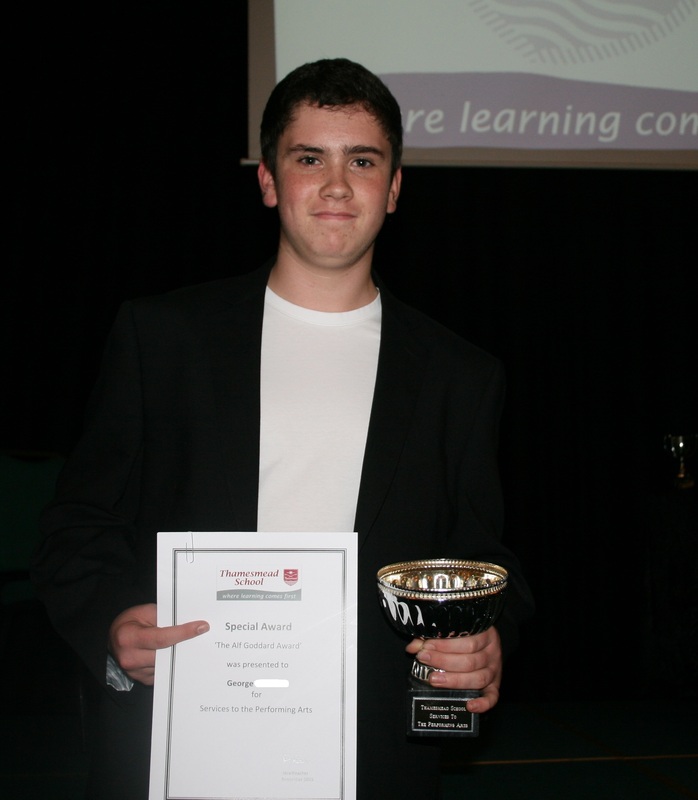 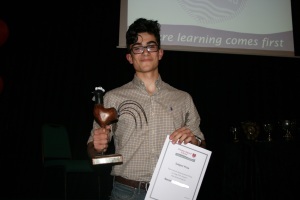 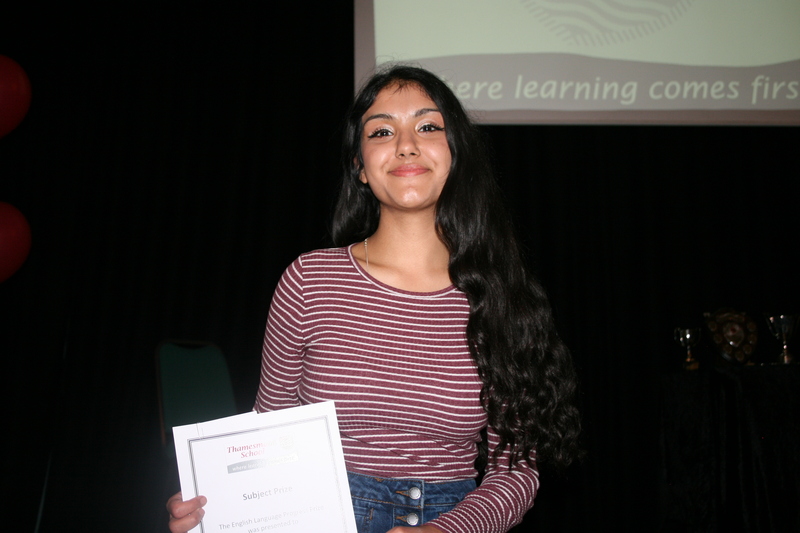 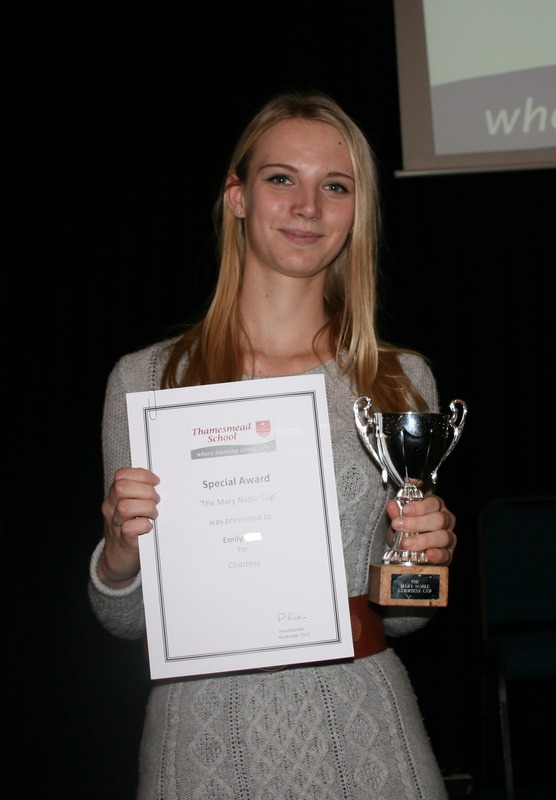 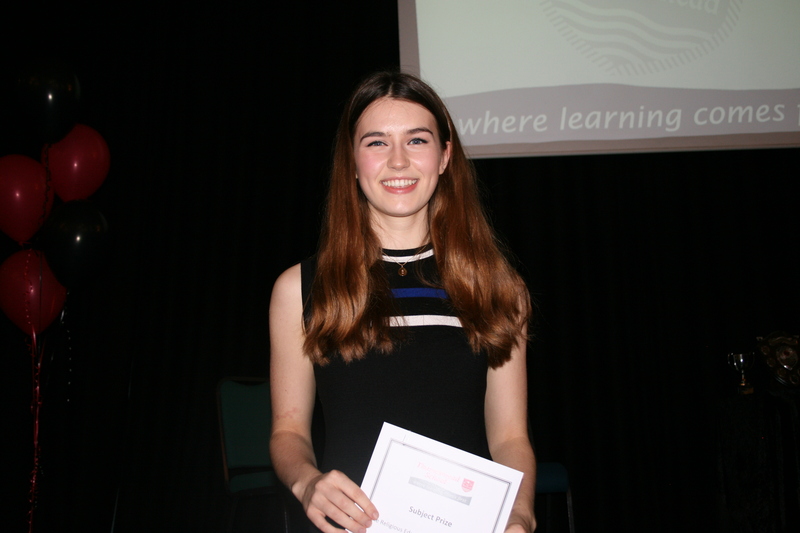 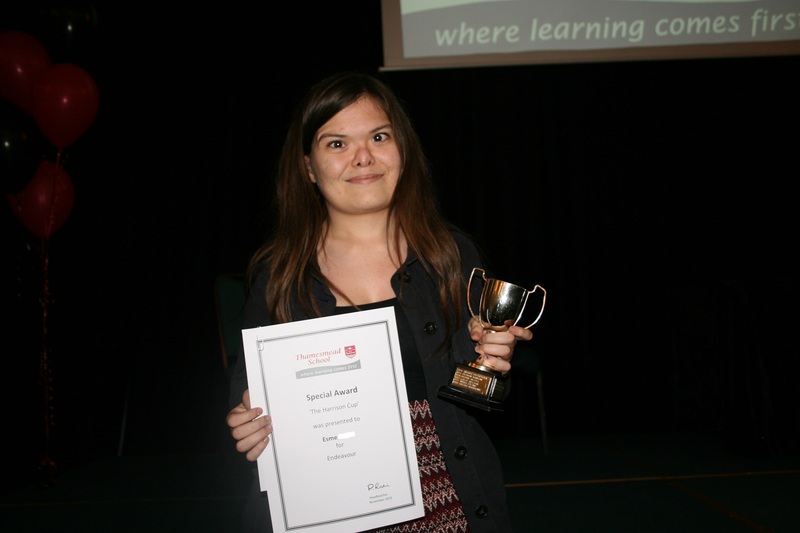 We were also delighted to present Progress and Achievement awards in all of the GCSE subjects along with Special Awards in categories including Music, Sport, Languages, Science, Endeavour and Courtesy. 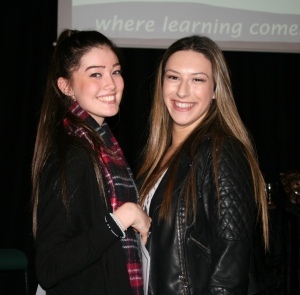 It was wonderful to meet together afterwards at a buffet kindly hosted by the PTA as staff and students were able to catch up about the next stage of their studies. We wish all of our former students well for the future.